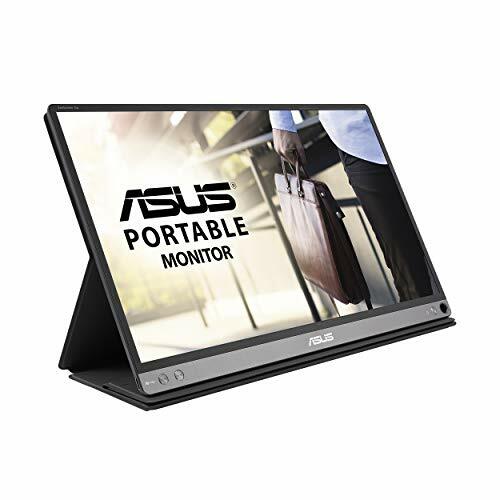 2K resolution 2560x1600p IPS lcd display,HDR,USB powered and HDMI video input,ultralight and slim, built-in speakers. 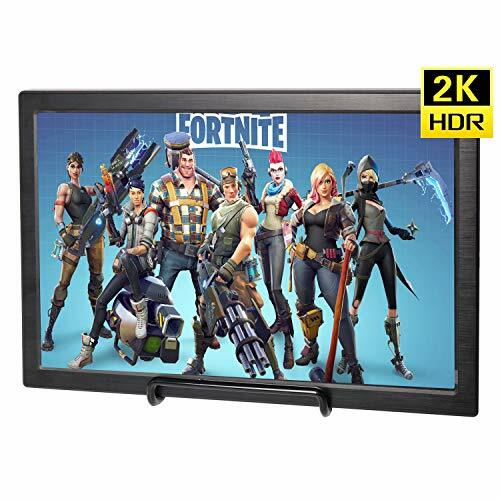 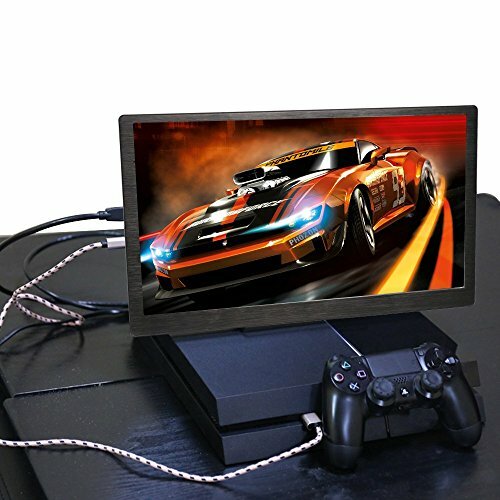 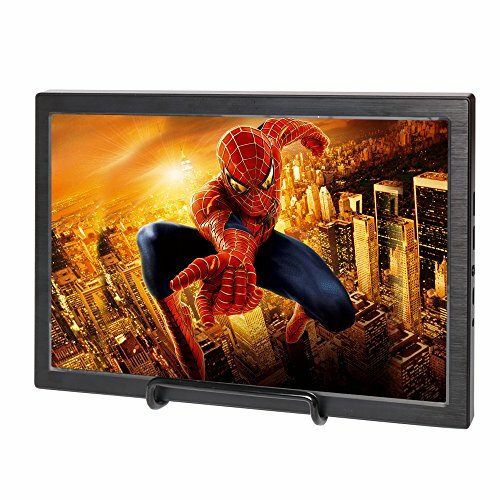 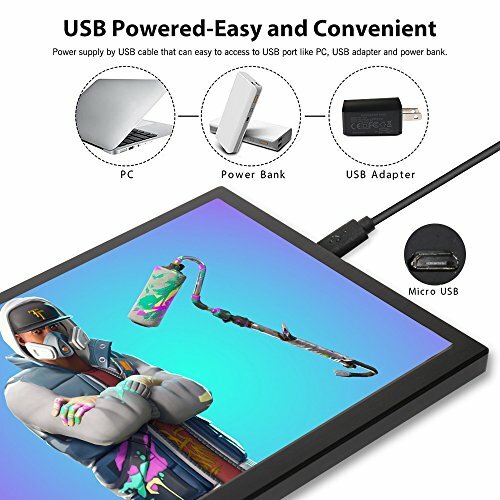 HDR gaming monitor works well with xbox ones ps4 ps3 xbox 360 raspberry pi consoles pc laptop.High resolution with HDR suitable for game,it with bright colors clear image. 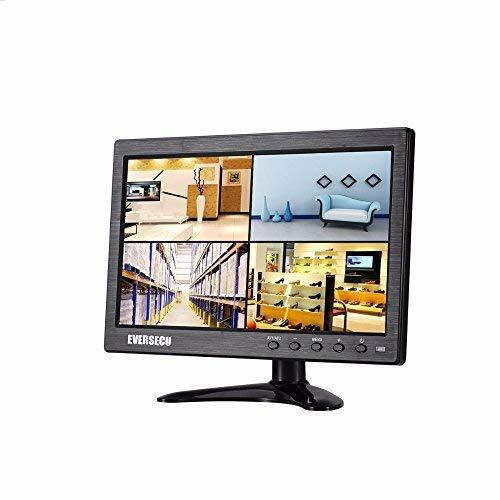 2K resolution will give you crystal-clear viewing experience.High contrast Ratio is 1000:1 ,aspect ratio is 16: 9. 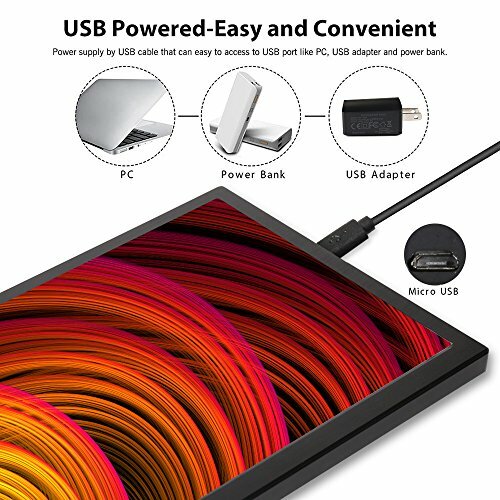 5V/2A USB powered,also can be powered by power back(this monitor is not rechargeable).It can be use in outdoor place,ultra thin light LCD monitor. 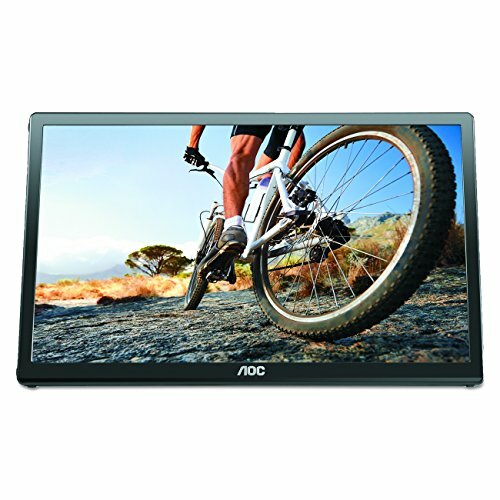 Support audio speaker with built-in high-quality loudspeakers.High sensitivity and strong anti-jamming. 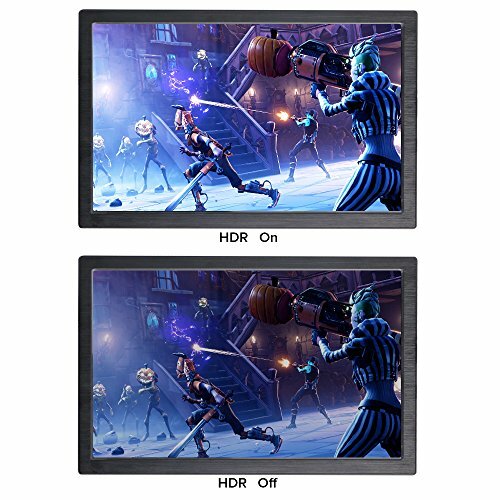 400 Cd /M2 Brightness,Outdoor Readable ,ips full angle,support multi- language.